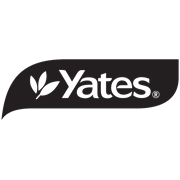 The Yates Path weeder range is a total weed control solution for paths and driveways. 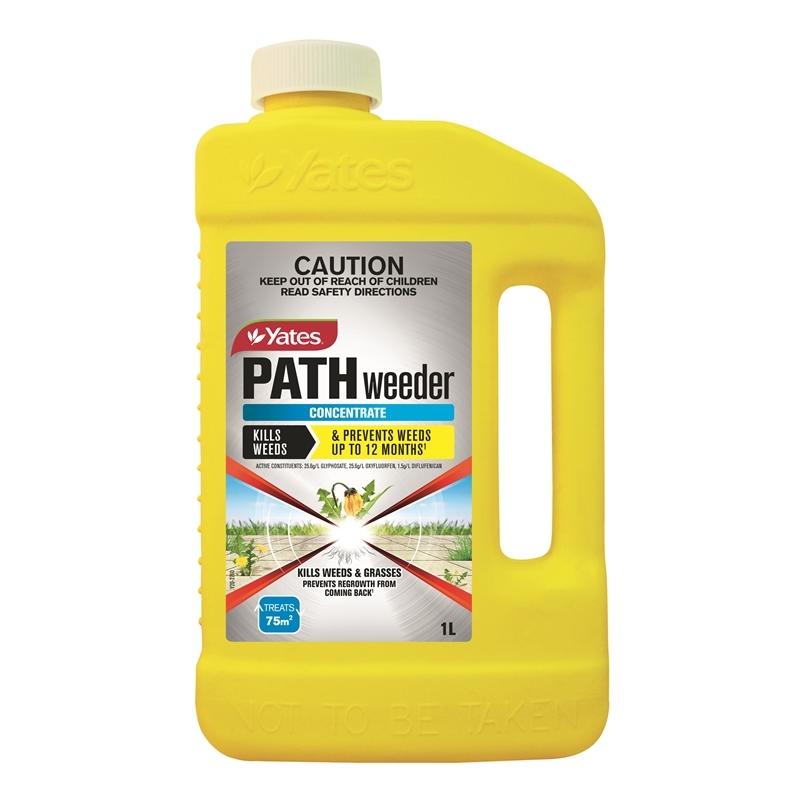 This advanced formula is a combination of a systemic herbicide to kill existing weeds and a long lasting herbicide that prevents new weeds germinating for up to 12 months. 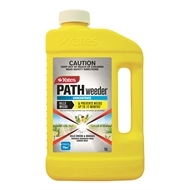 Kills weeds and prevents new weeds for up to 12 months!